In case you haven’t heard, the Internet of Things (IoT) and Machine-to-Machine (M2M) are the next big things in Internet growth and new communications applications. Both technologies are expected to enable billions of new devices in the coming years. Now, you can do things like control your slow-cooker crock pot from your iPhone over the Internet and similar (Figure 1). FIGURE 1. The crock pot from Belkin is called a WeMo device. It uses Wi-Fi and a smartphone app to control cooking via the Internet. What are IoT and M2M? IoT and M2M are essentially the same thing but slightly different in applications. Both are communications technologies that are used to monitor and/or control practically any device by way of a link including the Internet. 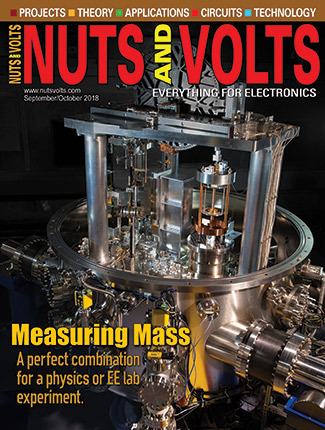 M2M came first as a technology for business, industry, and commercial use in monitoring fleet vehicles, pipelines, vending machines, and similar objects. In effect, M2M is just a modern form of telemetry. 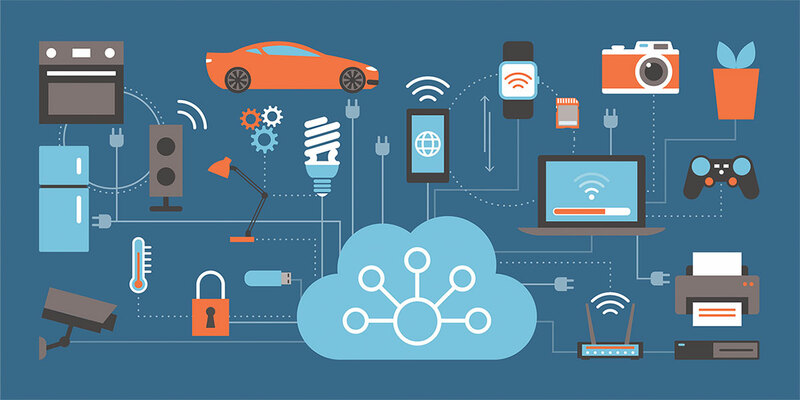 IoT or the Internet of Everything (IoE) as some call it is just an extended form of M2M that not only includes machine-to-machine communications but also machine-to-human or human-to-machine. IoT is what you might call M2M for consumers. In any case, there are no formal definitions. One key distinction is that M2M applications are usually more highly managed than IoT because of critical needs in business and industry. While the IoT and M2M movements are just beginning, many in industry predict that from 20 to 100 billion devices could possibly be connected by 2018 or 2020. Chances are by then you will probably own one, if you don’t already. Picture this. In most M2M and IoT cases, the device to be monitored or controlled has an integrated sensor and wireless transceiver that may connect via the cellular system, Wi-Fi, or other wireless link to the Internet. Cellular links connect directly to the Internet, while Wi-Fi or other wireless technologies connect through a gateway that connects to the Internet. The Internet connection contacts a remote server that contains the application software. Then, the monitoring device (like a laptop, tablet, or smartphone) makes an Internet connection to the server to complete the service. Data is then captured and displayed, stored, or some control commands are issued. All devices are assigned an Internet Protocol (IP) address. One of the earliest applications of M2M was to monitor the location and condition of trucks and fleet cars. These vehicles were equipped with GPS receivers that transmitted the location back to a central office for tracking. Other assets like freight cars, pallets, or containers can be tracked in a similar way. Monitoring remote facilities is another key M2M application. Companies want to keep informed of the status of their tank farms, pipelines, oil rigs, and other unmanned locations. Almost any communications link in industrial automation systems in factories can be considered M2M. Security systems (including video surveillance) use M2M to stay connected. One major new M2M application is monitoring the smart grid. This includes monitoring electrical generating plants, electric substations, and the interconnecting lines. It also includes remote meter reading. Many homes are now equipped with smart meters that monitor energy usage and report it back to the utility via a wireless connection. Point of sale (POS) terminals used in retail are also a major use of M2M. As for IoT applications, it is hard to know where to start. 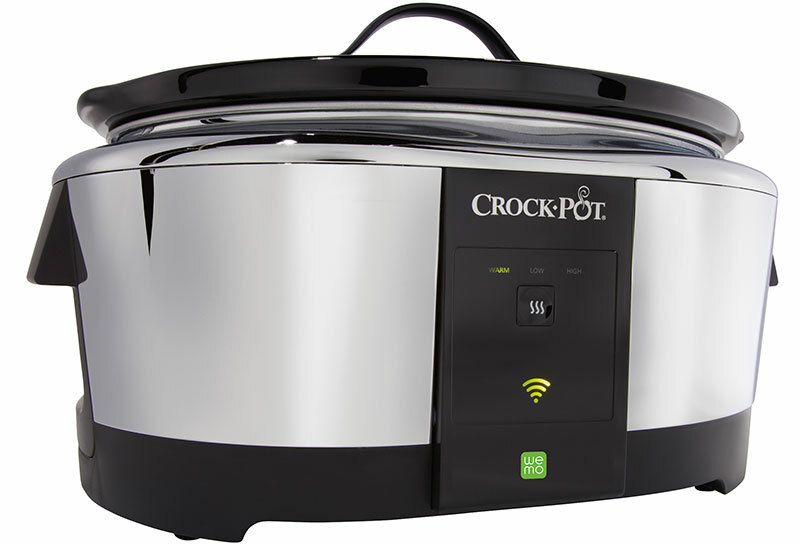 Appliances like the crock pot mentioned earlier are only one example. While your toaster and blender probably won’t be connected, other major appliances will be. Already, some washing machines, dryers, and dishwashers have wireless links to report their usage and condition back to the manufacturer. A popular IoT item is the home thermostat. With built-in wireless and Internet connectivity, the thermostat can be controlled remotely with a laptop, tablet, or smartphone. 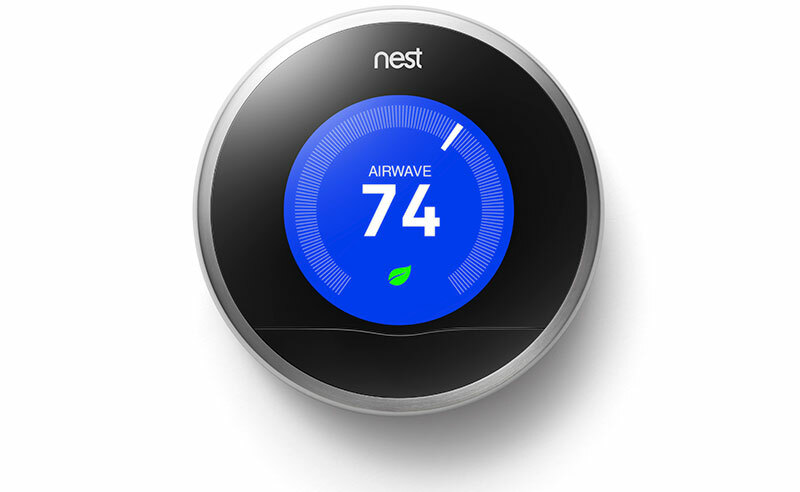 One popular product is Google’s Nest thermostat in Figure 2. The home HVAC can be turned off or on, or its temperature can be set remotely from anywhere in the world with an Internet connection. FIGURE 2. The Google Nest thermostat learns normal use patterns and can be controlled over the Internet by way of a Wi-Fi connection to a home router. Home lighting is another typical utilization of IoT. You can remotely turn lights off or on, dim them, or (in the case of some new LED lighting systems) change colors. A remotely operated door lock and garage door opener are other examples. Any home device or system is a potential target for IoT. Medical and fitness devices are also examples of IoT. There are wireless heart rate monitors and pedometers for runners, cyclists, and other athletes. For medical patients, there are wireless blood pressure, blood glucose, temperature, electrocardiogram, and other monitors that can be read via an Internet connection. These sensors have wireless capability and report to a gateway that sends the data off to a monitoring station where a doctor or nurse can interact as needed. A forthcoming IoT application is wearables. The new smartwatches are an example (Figure 3). All sorts of wearable devices from watches, glasses, gloves, vests, and others will generate data and transmit it wirelessly. No telling what new applications or capabilities will come out of this. FIGURE 3. 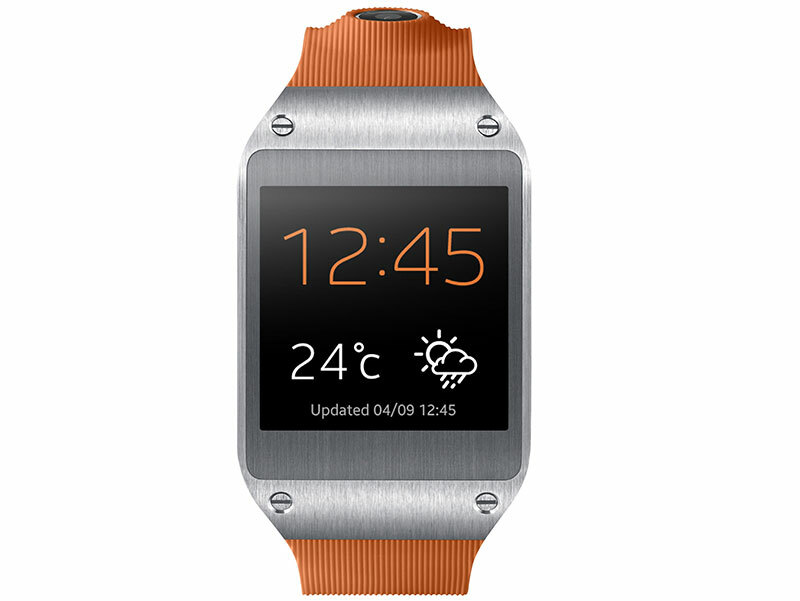 This Samsung Gear is an example of a wearable device. It communicates by way of Bluetooth to a smartphone. One huge growing M2M niche is telematics. Telematics is the wireless technology associated with the automotive industry. Some existing M2M applications are hands-free Bluetooth connections for cell phones and in-car Wi-Fi hot spots that link to the Internet via a cellular connection, but that’s just the beginning. Coming soon are more sophisticated services, such as vehicle- to-vehicle (V2V) communications that will connect one vehicle to others nearby. The goal is to avoid collisions. Each car or truck will announce its location via GPS, its speed, and direction. Embedded micros in each vehicle will analyze the data and provide feedback to the driver. Even automatic braking can be deployed in close-call situations. While the IoT and M2M movements are just beginning, many in industry predict that from 20 to 100 billion devices could possibly be connected by 2018 or 2020. Then, there is vehicle-to-infrastructure (V2I) systems that let vehicles communicate to nearby roadside nodes in a network that can supply traffic, weather, road conditions, and other safety information automatically. These services will use a Wi-Fi type of wireless technology called Dedicated Short Range Communications (DSRC) in the 5.9 GHz band for communications. The Department of Transportation’s National Highway Traffic Safety Administration (NHTSA) believes that up to 80% of all collisions could be avoided with such systems. Look for them to become standard on vehicles in the future. What Wireless Works for M2M and IoT? Almost any short-range wireless technology will work for M2M or IoT, but some common ones are emerging. For example, cellular connections make up about 40% of all M2M applications. A cellular modem module like that in Figure 4 is embedded into the device to be monitored. An accompanying embedded microcontroller runs the applications. FIGURE 4. 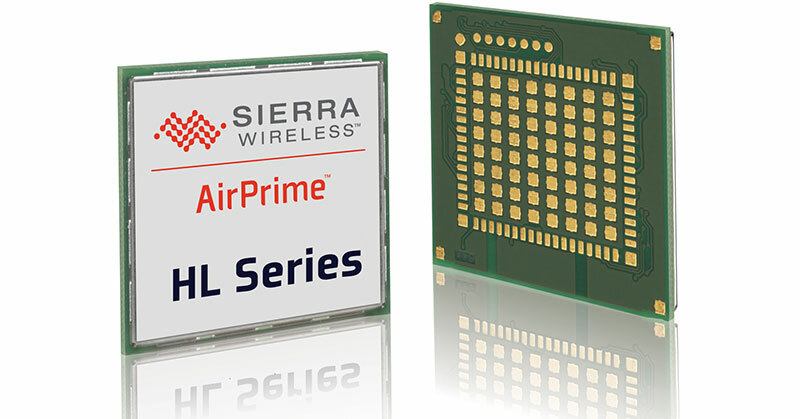 This cellular module by Sierra Wireless is only about one inch square but houses a complete GSM/GPRS/HSPA cellular modem with internal GPS/GLONASS receiver for embedding in an M2M device. Older 2G technology like GSM and GPRS cellular can be used, but with some carriers planning to phase out the older GSM 2G networks it makes GSM and other older methods a poor choice. Most new systems will use the faster 3G WCDMA and 4G (LTE) cellular modems despite the fact that most M2M applications require mostly low speed (<500 kbps) data rates. Most of the major cellular carriers like AT&T, Sprint, T-Mobile, and Verizon offer M2M services. Wi-Fi is another popular connection technology. Since it is available in millions of hot spots and home networks everywhere, it is a likely choice for IoT. Wi-Fi modules are easy to build into most products. The 802.11n standard in the 2.4 GHz band is probably the most common, but high speed overkill for most slow IoT apps. It is not too likely that the new faster 802.11ac standard in the 5 GHz band will see IoT service unless the application demands speeds to 1 Gbps. Bluetooth is another IoT choice. It is the favored wireless technology for portable devices like fitness, medical, and wearable items. Bluetooth’s low energy version draws little power so is a good match for battery-powered devices. ZigBee is another good option, especially for home networking, smart metering, and sensor networks. The ZigBee mesh capability lets you monitor hundreds (even thousands) of connections. A variation of the IEEE 802.15.4 standard upon which ZigBee is based could be used without the mesh capability. One potential option is 6LoWPAN which is a modified version of 802.15.4 that encapsulates a compressed header for an IPv6 address. It’s ideal for all these billions of devices. All sorts of other wireless technologies could be adapted to M2M and IoT. Some possible alternatives are Dust Networks WirelessHART, ISA 100a, and Z-Wave. Even the TV white space wireless systems offer a longer range option. For really short-range applications (less than a foot), you could use RFID or Near Field Communications (NFC). Incidentally, neither M2M or IoT have to be wireless. If a wired connection is available, it can be used. In some original M2M applications, a dial-up telephone connection using an embedded modem chip was a common solution. Any wired network is a possibility. Ethernet and fiber optic links are options, as well as power line communications (PLC) that transmit data over the AC power lines. Several PLC variations are available including HomePlug, IEEE 1901, G3, and PRIME. 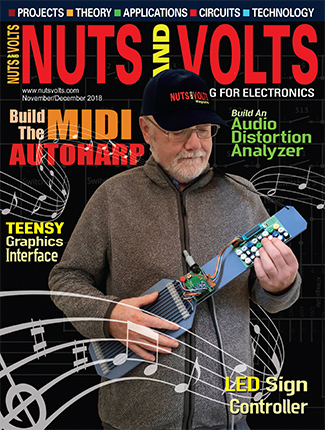 One issue possibly slowing adoption and development of M2M and IoT are the lack of standards. Standards define not only the wireless technology but the access methods and protocols. The protocols state how the data is packaged and transmitted. Standards are also agreed upon to permit interoperability of products for different manufacturers. Interoperability may not be a problem, but comfort will come to developers who want some design guidelines and to manufacturers who would like some specifications to build and test to. While no formal standards exist, there are multiple efforts underway. For example, the International Telecommunications Union (ITU) is developing some M2M standards but these will not be available for a while. The Telecommunications Industry Association (TIA) is working on its TR-50 standard that could be completed by the end of the year. Another effort is the work of AllJoyn Alliance that is using the previous work of Qualcomm to create some standards based on the Linux OS. The Internet Engineering Task Force (ITEF) 6LoWPAN is also in the running as a standard. IBM, Intel, and Cisco have done some standards work, as well. Finally, a new organization called the Industrial Internet Consortium (IIC) is beginning standards work. It is interesting to see the immense interest in M2M and IoT. However, some are unsure of the security and safety of the data being communicated. This problem could limit IoT adoption in some critical applications. While most wireless technologies incorporate heavy duty encryption, other forms of security like authentication or the use of VPNs may be necessary for some applications. Each system will require its own solution. 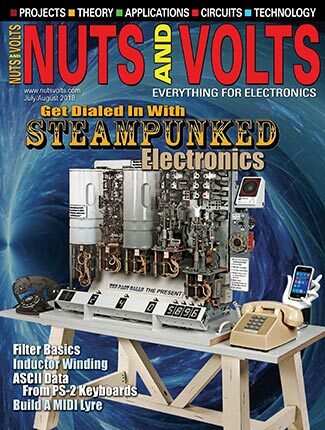 Another issue is the potential for massive electromagnetic interference (EMI) problems. 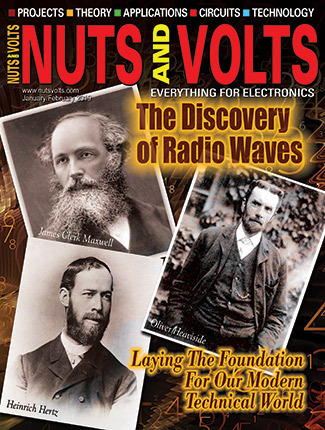 Just imagine all the noise and interference of billions of low power radios all working at the same time. We are not at the point where this is an immediate issue, but it is one to contemplate.